Informal photo taken during one of the Sunday intimate closed private practice sessions. 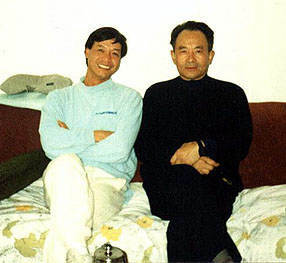 Tony and Master Zhang Xuexin seated on the sofa taking a break and chatting informally about Taijiquan. 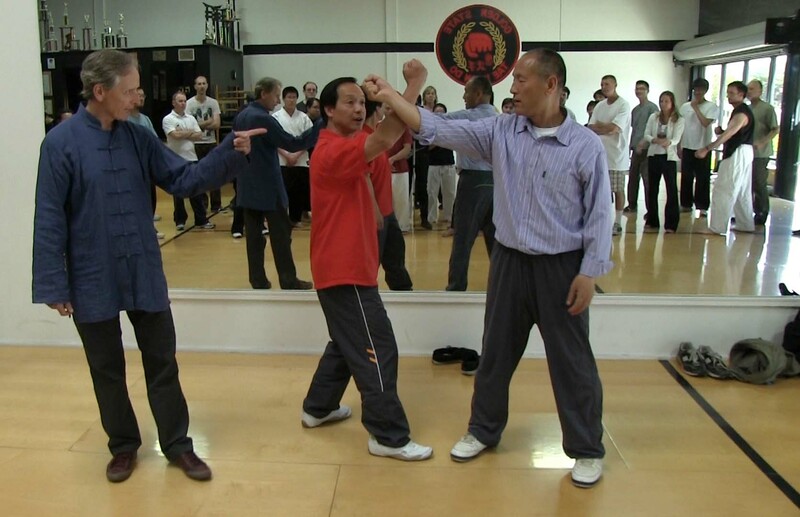 Tony and Chen Xiang demonstrating applications at Hun Yuan Taiji workshop.